Those who were luck to be born in 1989 are in for a treat. 1989 was a legendary year for Bordeaux, one of a great trio of vintages between 1988 and 1990. As with the other successful vintages the weather was kind with a long, hot, dry summer ripening the grapes. The conditions seemed to favour St Jullien, Pauillac and Pomerol but not Margaux The wines from this vintage are generally characterised by high tannin levels, low acidity and high alcohol levels due to the ripe grapes. 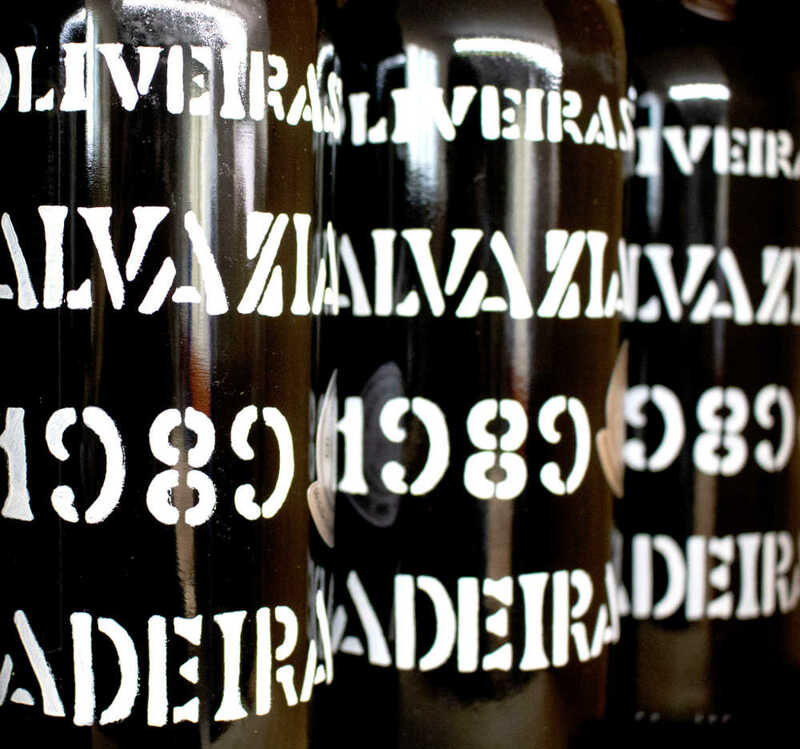 1989 was a solid year for Vintage Port. It was not declared, however it produced some attractive, full bodied single quinta wines with plenty of appeal. A great example is the very good 1989 Quinta de Cachao Port Colheitas are numerous and represent great value. these will last another 30 years in the bottle.